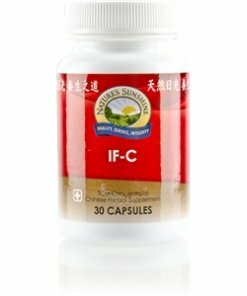 Nature’s Sunshine IF-C TCM Concentrate draws on traditional Chinese medicine to support the joints and a healthy immune system. The same formula as IF-C TCM but in a highly concentrated form, this herbal blend contains 18 herbs that reduce the element of fire in the body. Known as qing re or “clear the heat” in Chinese, IF-C TCM encourages proper blood flow and assists the body in eliminating toxins. Schizonepete, lonicera, and forsythia, all ingredients in this formula, may promote a sense of well-being. Instructions: Take one or two capsules with a meal daily. 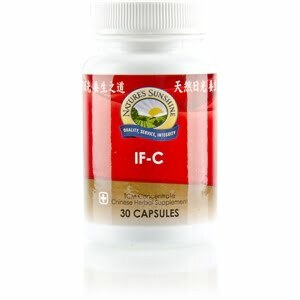 Each capsule is equivalent to 6 capsules of regular Chinese IF-C combination. TCM denotes Traditional Chinese Medicine.